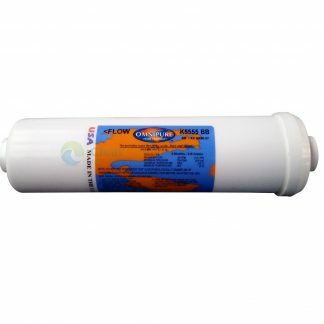 The OmniPure SCL10 Inline Filter effectively reduces Chlorine, Taste & Odor, as well as Scale from your coffee machine water supply. 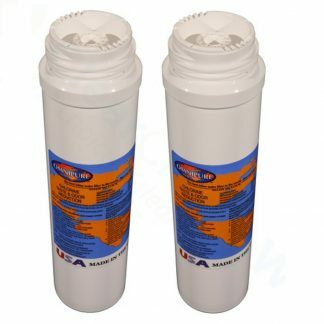 Installation instructions included directly on the filter. 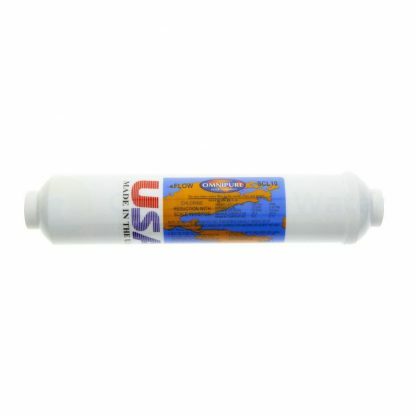 It contains GAC and Scale Inhibitor and is perfect for replacing inline filters on Coffee machines, Water Coolers, Icemakers, Fridges, underbench water filters and has 1/4″ NPT female threaded ends to be able to be fitted onto any standard fittings or pipe sizes.